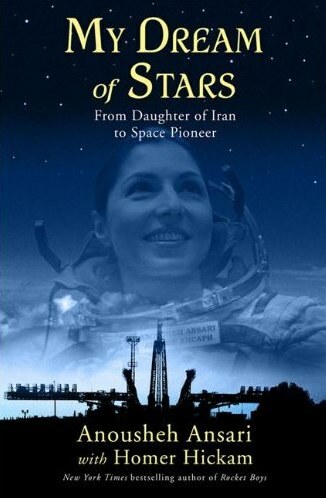 For the last Friday Fun Day (#FFD), we hosted a haiku contest for an autographed copy of Anousheh Ansari's new book. The judges have convened, debated, slept on it, brewed coffee, debated some more, and finally have reached a consensus. We are proud to announce that the winner of the 1st ever TweetUp Twaiku contest (and all associated fame, fortune, and glory is)... @Quarkspin! The judges enjoyed his poetic references to the overall X PRIZE Foundation. Congratulations! Want more? Other fun Twaiku submissions! And a very cool book too!